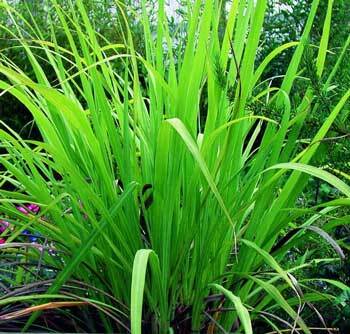 A perennial grass native to the area of India, Palmarosa produces an inexpensive oil often used in perfumery & skin care. Palmarosa is one of the first plants I ever harvested in Costa Rica for a wildharvested distillation on a friend’s farm property – we sheered multiple kilos of palmarosa grass to discover the distillation still had a large crack in the unit, unable to bring the palmarosa grass to a completion into essential oil. The bruised grass has been traditionally used in India to add fragrance to bath water as well as a poultice to relieve symptoms from neuralgia, lumbago, sciatica, and rheumatic pain. Palmarosa has a unique expression: cheery, rosey, uplifting delivering an aromatic heart-note. 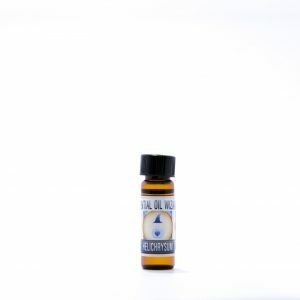 Soothing and invigoring, this one is great for emotional forgiveness (likely due-to high geraniol content). We’ve experimented with adding Palmarosa into home brewed kombucha and other ferments with tremendously refreshing results. Also known as Indian Geranium due to the oil smelling much like geranium with its high geraniol content. The oil is often used in perfumery as well as skin care. 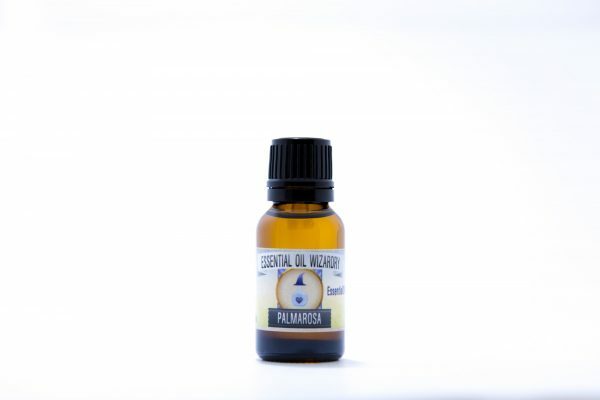 Unique extract for flavoring and botanical perfume, palmarosa adds a rich heart-note and has many similarities to Rose-Geranium with the ~75-80% geraniol content. Palmarosa may be hydrating, antiseptic, aid to bring balance of sebum production in skin, and is said to promote cellular regeneration of the epithelial cells. It has been effectively used to treat cuts, scrapes, psoriasis, eczema, and acne in low concentrations!. It is great to use OR add in any skin care products such as creams, salves, lotions, and massage oils (try 1-5%). 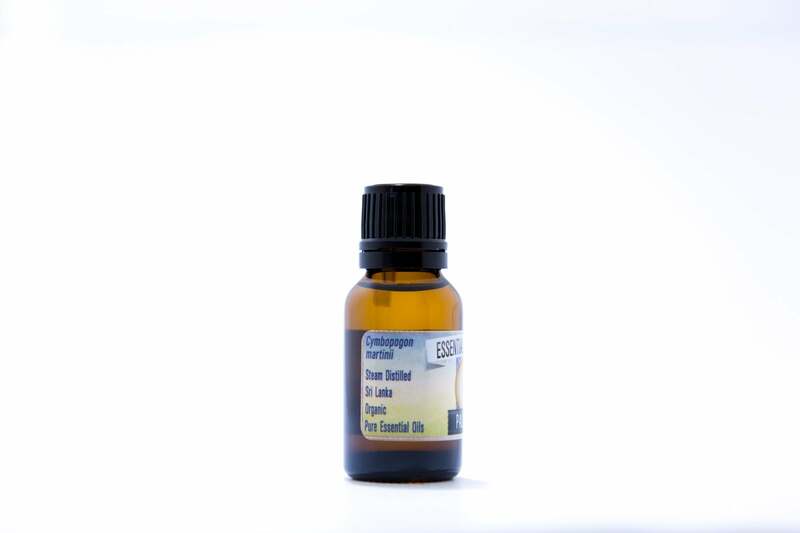 Due to its antiseptic and regenerative properties it also works well to simply dilute (<6.5%) into a carrier oil and apply to inflamed, irritated, or damaged skin. Apply 1-5% into a spray bottle for use to vitalize the house and disinfect surfaces. 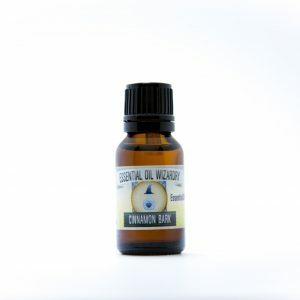 Wonderful to diffuse into an environment by adding a few drops into your favorite diffuser. Moderate Dermal Irritant. Maximum suggested topical use 6.5% according to Tisserand & Young’s research. Citral / Geraniol inhibit CYP2B6 enzyme and hence provide a theoretical risk for drug-drug interactions, ESPECIALLY if palmarosa is used internally (not suggested).